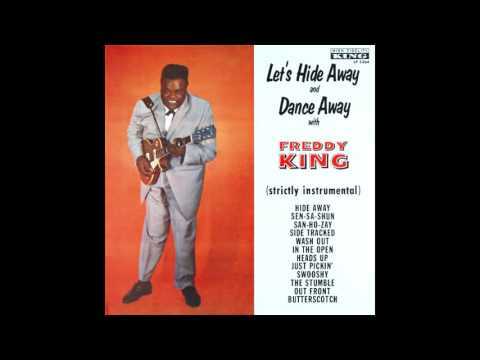 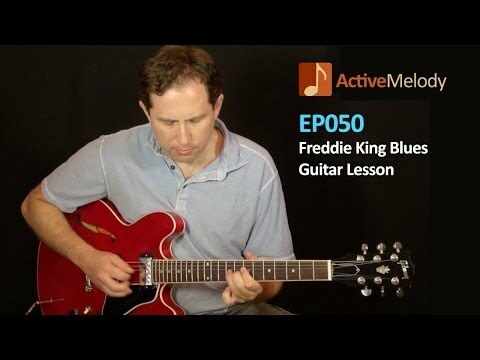 Music video by Freddie King performing Hide Away. 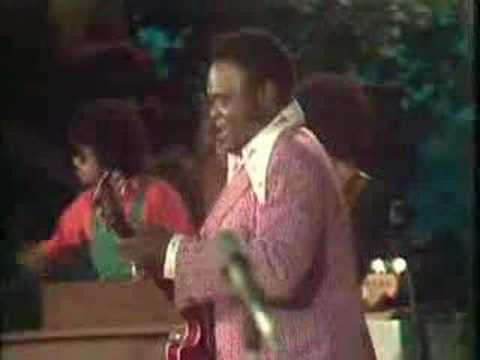 Freddie King - Sweet Home Chicago From The Dvd Live In Europe. 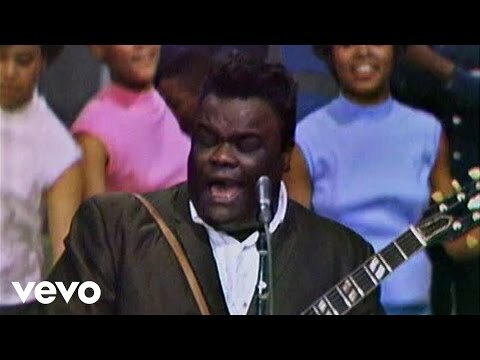 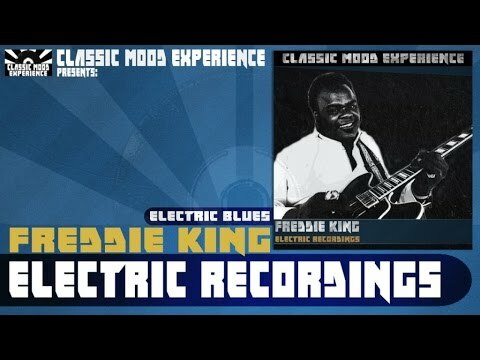 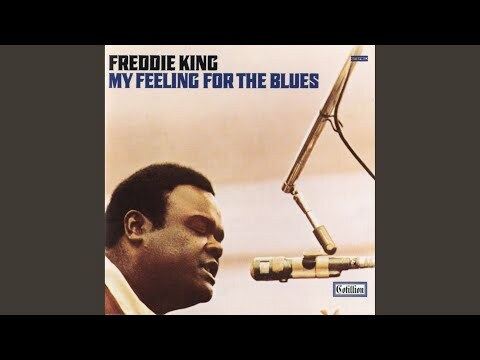 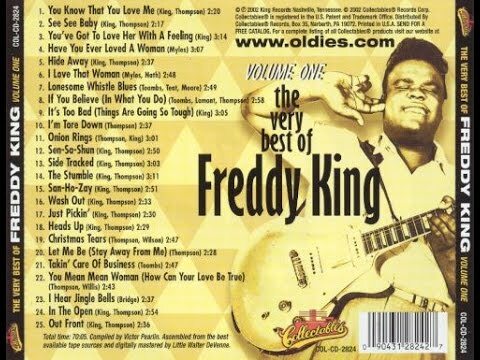 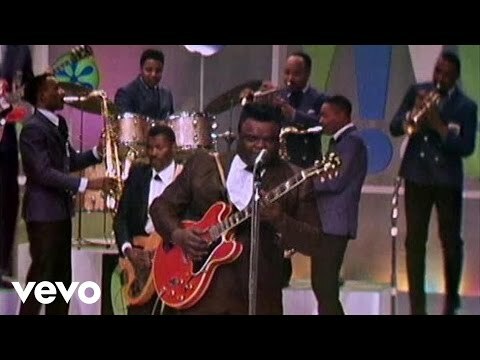 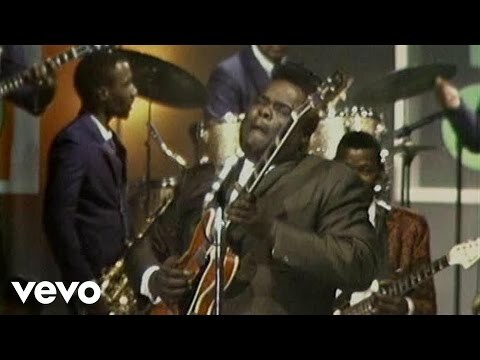 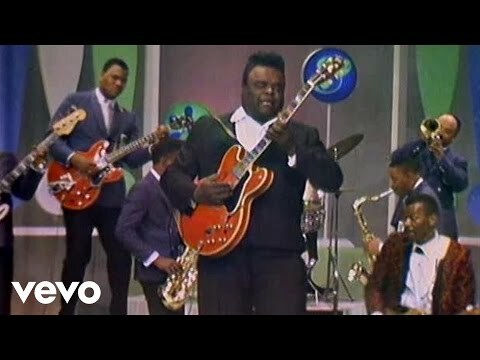 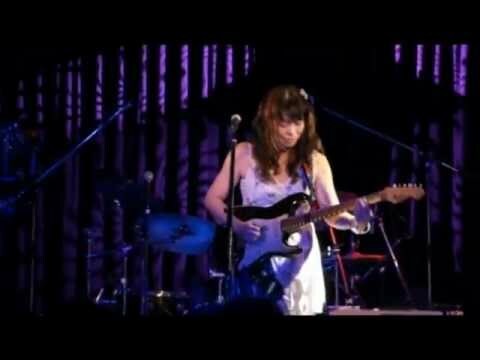 Freddie King - Have You Ever Loved A Woman From The Dvd Live In Europe. 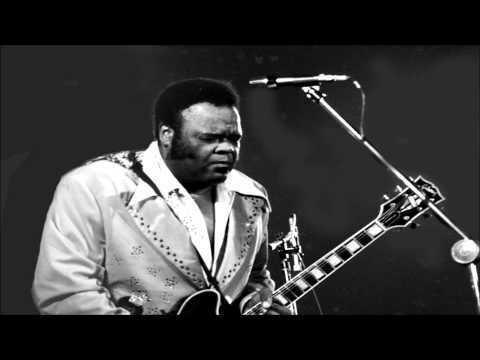 Music video by Freddie King performing I'm Torn Down. 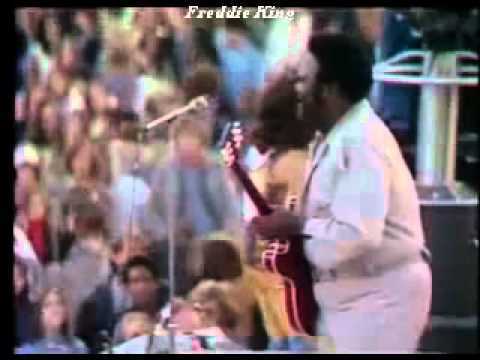 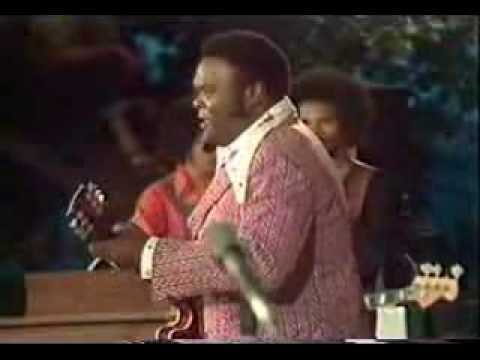 Music video by Freddie King performing Have You Ever Loved A Woman. 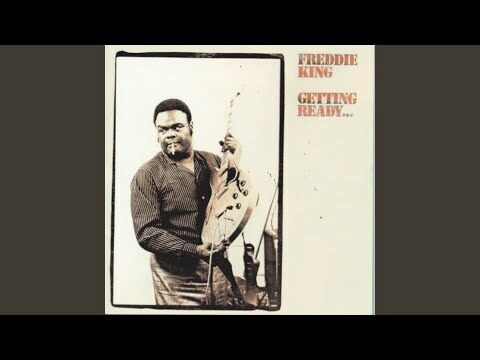 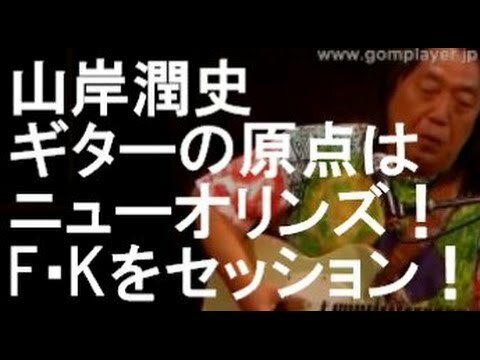 Music video by Freddie King performing San-Ho-Zay. 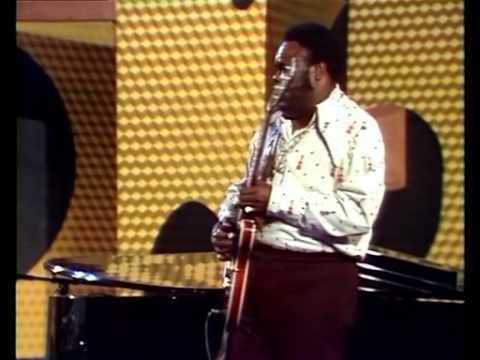 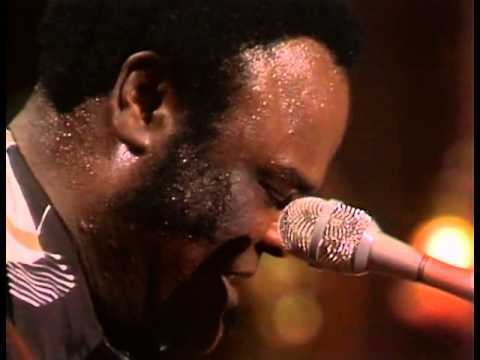 Freddie King - Ain't No Sunshine From The Dvd Live In Europe.